This entry was posted in hot off the press! 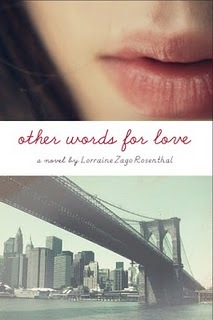 book birthdays and tagged Books, Brooklyn, coming of age, Curtis Sittenfeld, Debut Authors, first love, Judy Blume, Lorraine Zago Rosenthal, New York, Other Words for Love, romance, teen reading, YA, YA Debuts. Bookmark the permalink.